Boyer Landscape Design and Snow Removal has been providing professional landscaping in Southwest Montana for over 15 years. A good landscape is an investment in our future that grows and matures as we do. 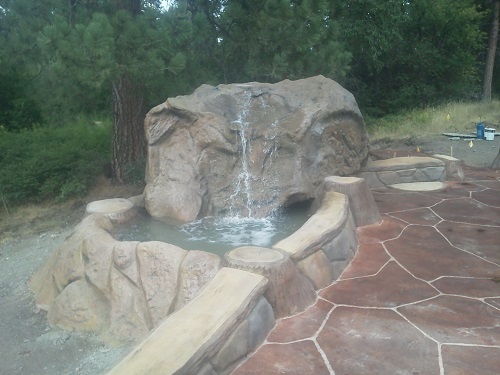 The environments we design and build will enhance the beauty of your home or business for years to come.We specialize in projects such as water features, irrigation, rockscapes, native vegitation, lawns, monument installation and stonemaking. Also all your snow removal needs, both residential and commercial. See some examples in our project gallery. 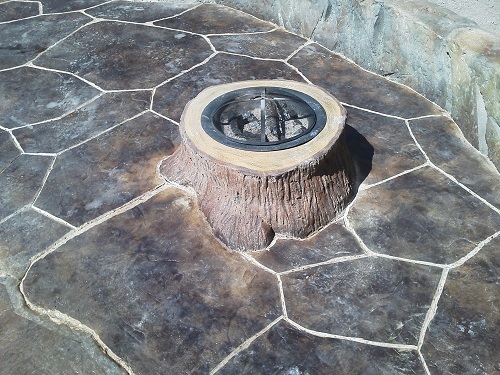 Or email us at info@boyerlandscape.com. "Boyer Landscaping was a great help with design, plant selection and implementation on our project at Southwest." "Joe and his crew proved why they are the best in the area, they are truly second to none. He turned our plain backyard into a gorgeous oasis." Treasure State Technical Solutions, LLC. 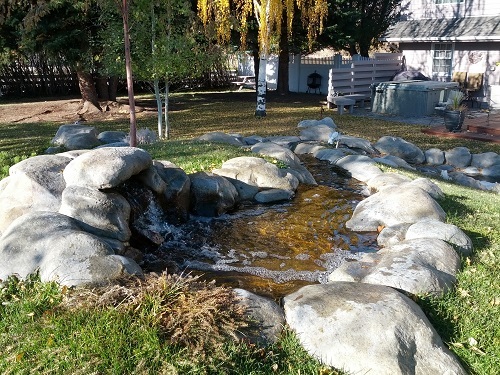 "Joe and Boyer Landscape helped us transform our unsightly backyard into a place of beauty, peace and tranquility. They were easy to work with and shared ideas, inspiration and instruction that turned our hillside into a soothing waterfall and a high altitude garden. Their ongoing service is consistently friendly, prompt and efficient."